CHAMPION SPRINTER Redzel looks set stay in Sydney for his next start as he targets the Group 1 Galaxy Handicap at Rosehill on Golden Slipper Day. The two-time Everest winner was a bob-of-the-head second on his return in the Group 2 Challenge Stakes a fortnight ago, and after being allocated 59.5kg for the 1100m Group 1 event, the likely destination for the six-year-old will be to head to Rosehill on Saturday, subject to the barrier draw, instead of travelling to Melbourne for the Group 1 William Reid at Moonee Valley on Friday evening. Redzel’s preparation has been centred around a second tilt at the $1.5 million Group 1 TJ Smith Stakes on April 6 at Randwick, a race he finished a brave 2nd in 12 months ago. And co-trainer Peter Snowden sites this in his reasoning behind keeping the leading son of Snitzel in his home city. 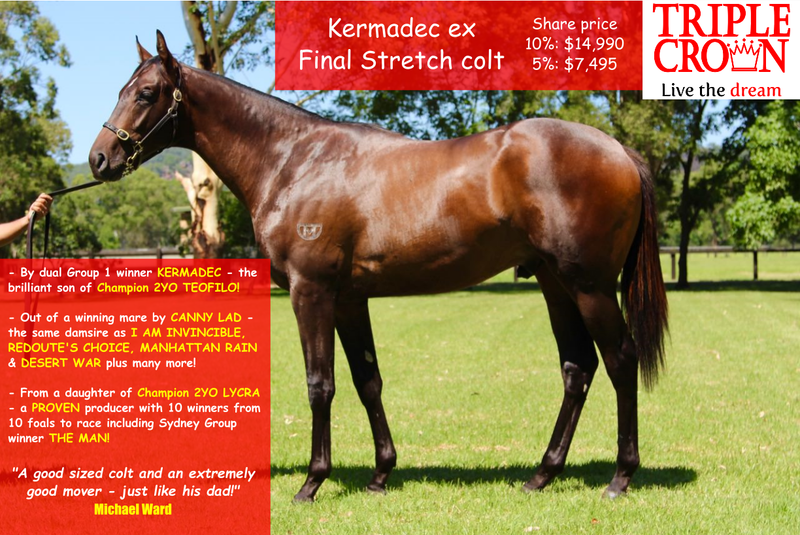 SHARES AVAILABLE NOW IN THIS OUTSTANDING COLT BY KERMADEC! CLICK HERE FOR MORE DETAILS & TO REGISTER YOUR INTEREST! “I want to stay here really, so more than likely he’ll run in the Galaxy unless he draws 18 of 18,” said Snowden to Racing.com. “He’ll have 59.5kg so he’ll have a fair bit of weight. But I am just looking at the next start – The TJ Smith – that’s the important race. “It’s all about getting it right for the following race and this looks the best path to get him there in the best order. 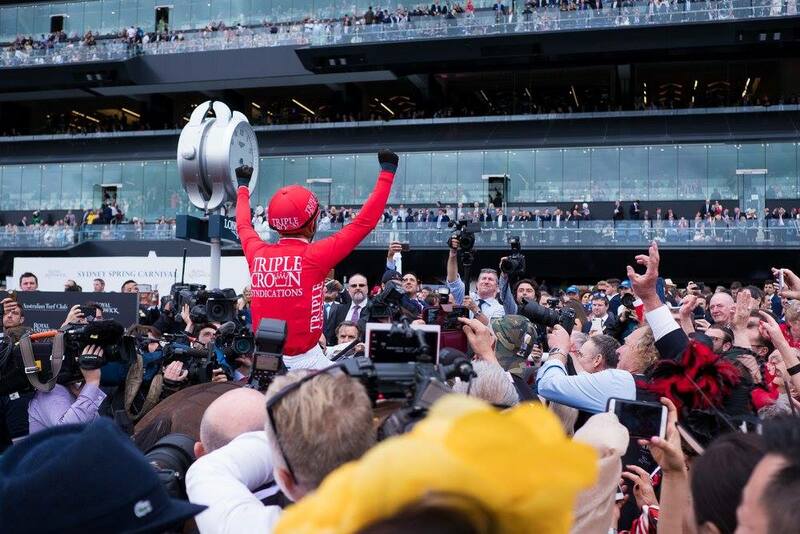 Redzel carried 54.5kg when runner-up in the race to Russian Revolution in 2017, but Snowden is not worried by the weight the horse will carry. “If you don’t have to do it, you don’t have to do it. Although the Moonee Valley race is very tempting because it’s at weight-for-age and he’s much better off than he is here under handicap conditions, but it just saves that float trip. “It’s 20 hours on the float, then he’s got to back up two weeks later so you probably just don’t need to do it.